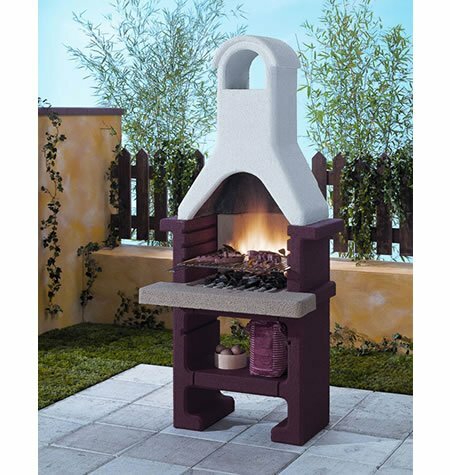 If you have a relaxing garden spotting chic patio furniture, it is difficult to enjoy it during winters. 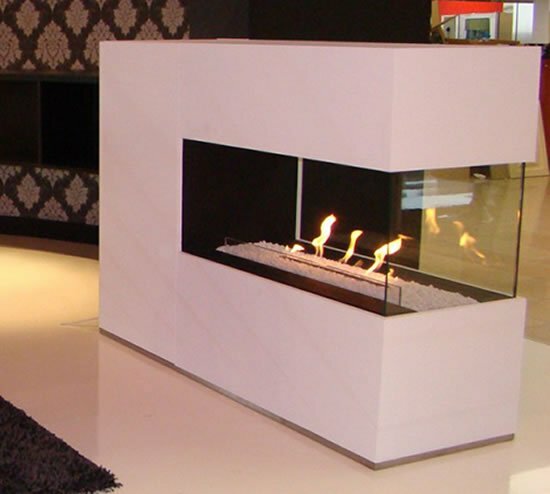 So what you can ideally do is have a warm fireplace in your garden area to enjoy the scenery even in the harshest of seasons. 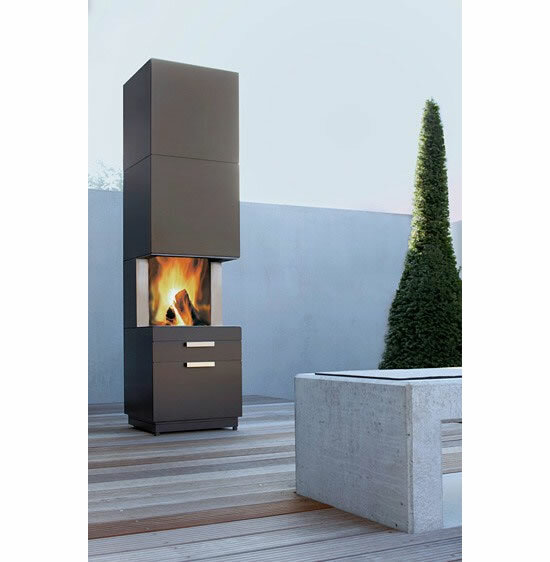 The Nero garden fireplace by Conmoto is a sophisticated piece of outdoor furniture that incorporates a warm fireside and storage area in a single easy-to-install garden fireplace. 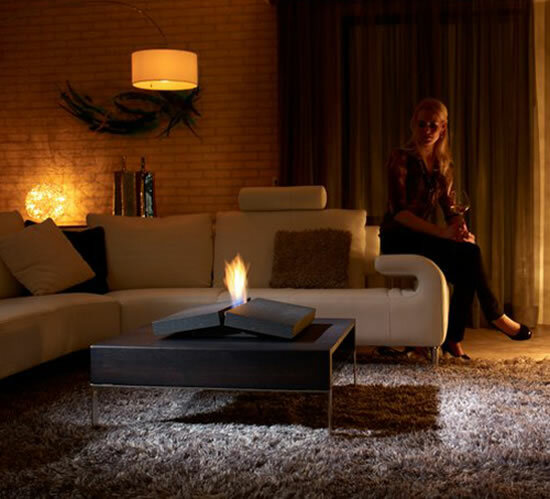 Consisting of three parts, the firebox and two drawers is finished in a gorgeous brown powder-coating. 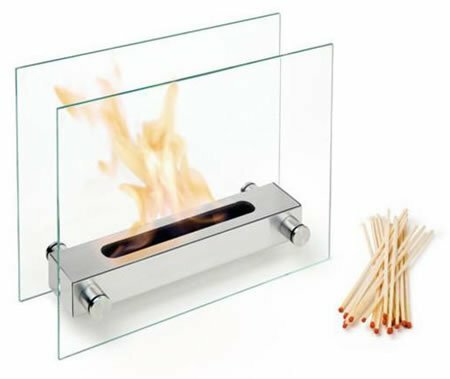 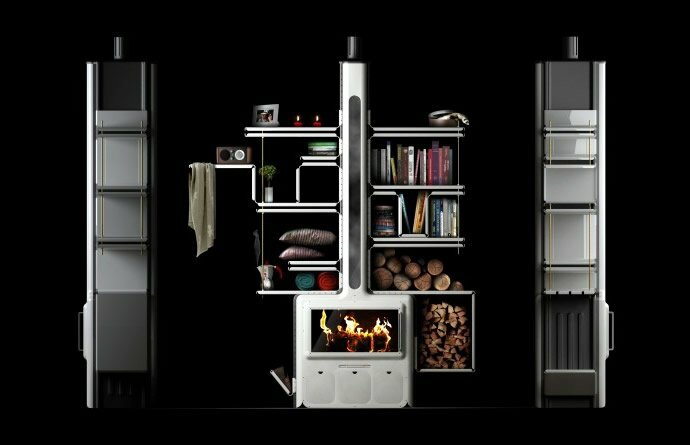 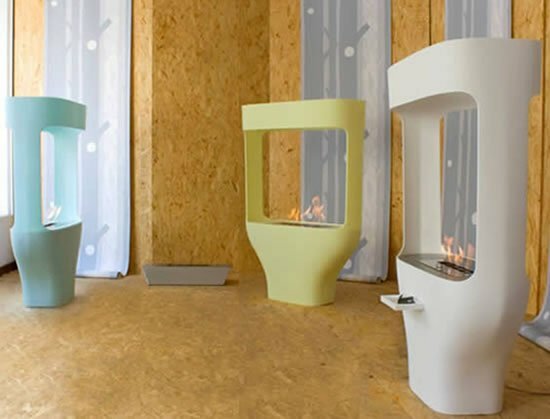 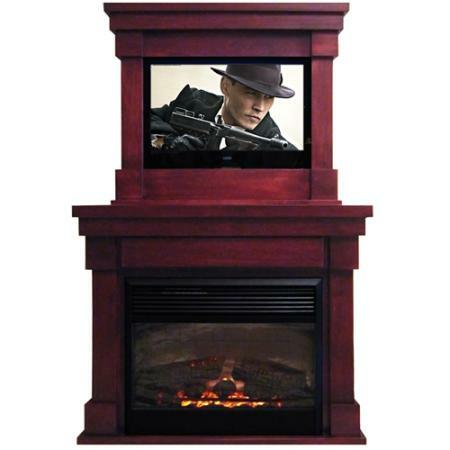 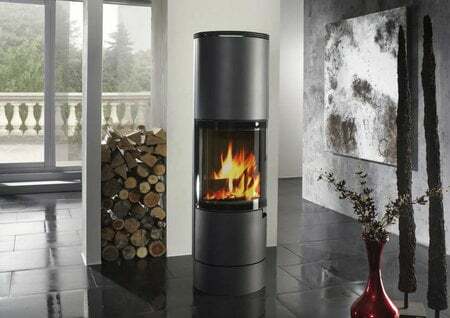 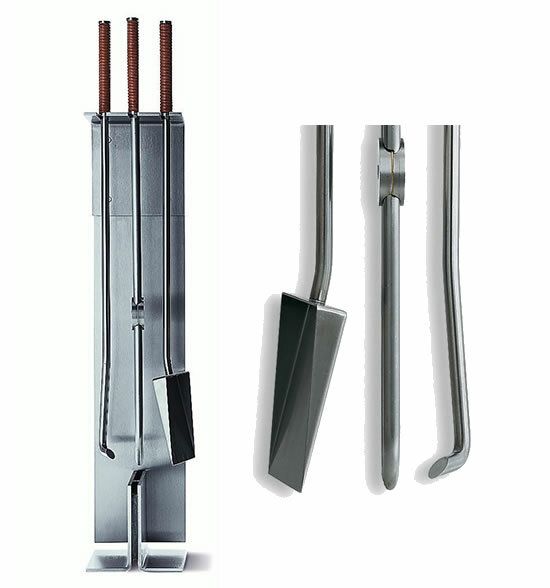 The fireplace is not only cozy and comfortable buy also durable, weatherproof and trendy.